Always on a musical mission, BRAILLE has become one of rap’s best-kept secrets. He has released three solo albums, performed throughout the U.S., Europe and Japan with artists like the late James Brown, De La Soul and others, been named one of the “Next 100” by URB magazine and collaborated with rap heavyweights such as 9th Wonder and Pigeon John. 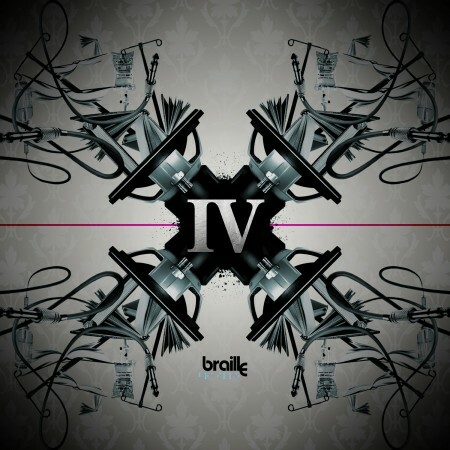 All of these accomplishments set the stage for Braille’s fourth album, the splendid The IV Edition. In addition to being his fourth album, the title represents three other things. Braille wants the album to serve as an IV to distribute musical medicine for social illnesses directly into the veins of the society. IV also stands for “International Vision” (becoming more aware of what’s going on in the world around us) and “International Version” (the album is made for an international audience and features German, French, Finish and Australian producers like M-Phazes, Aetoms, Staffro, etc). Growing up, Braille had more to worry about than music. Born in Portland, he and his family relocated to New Jersey when he was in high school. During his stay on the east coast, his family went bankrupt and returned to Portland to live with Braille’s grandmother. However, Braille enjoyed being close to Philadelphia and New York and decided to stay by himself on the East Coast. In 1999, when he was 17, independent startup ESWP music released his first album, Lifefirst: Half The Battle. The battle to survive proved too tough, so Braille moved back to Portland only to find out there was no room in the house for him. He took a bus to Los Angeles in order to pursue a career in music. After a year in LA, he went back to Oregon and met the woman that would eventually become his wife. With music dreams, no high school diploma and newfound responsibility, Braille and his future wife started a business cleaning out repossessed homes. 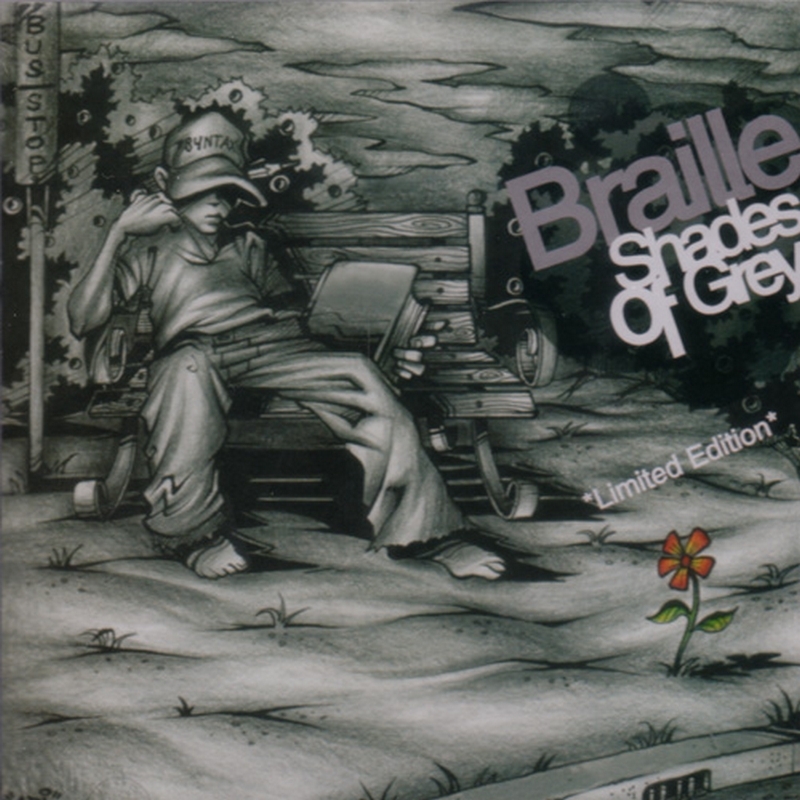 The following year, Braille’s newly formed label Hiphop IS Music released his third album, Box of Rhymes. Following the album’s release he would experience the joy of becoming a father as well as the pain of loosing one. The IV Edition deals with these issues and provides an outlook compromising of social change, spiritual beliefs, confidence and the ability to carry on. And the The IV Edition will likely have a similar impact on you.